"I succeeded by saying what everyone else is thinking." Happy 80th birthday to one of the funniest souls this world has seen. Have a sense of humor? 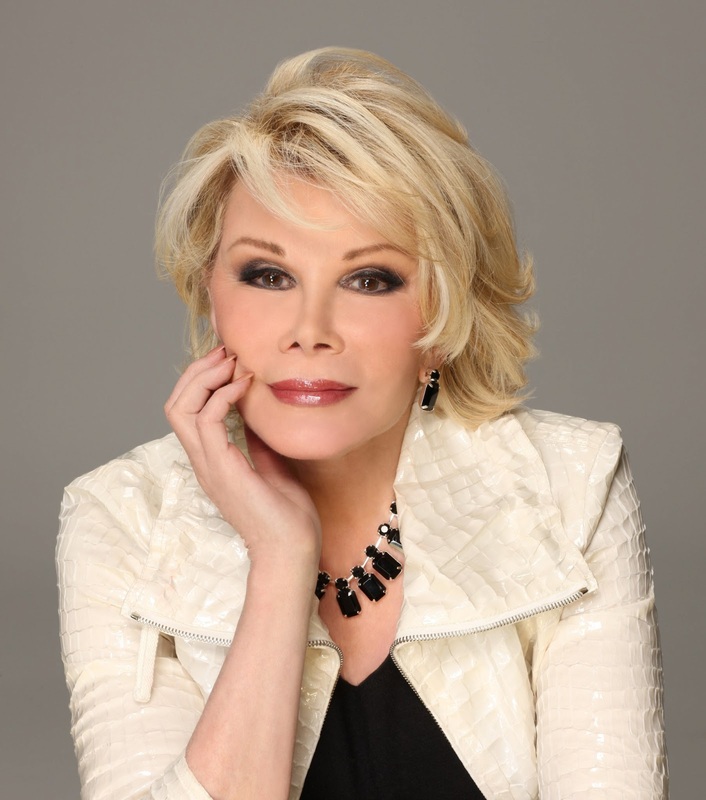 Joan is an inspiration to women everywhere. Never quite understood her? Check out her documentary or read her books.